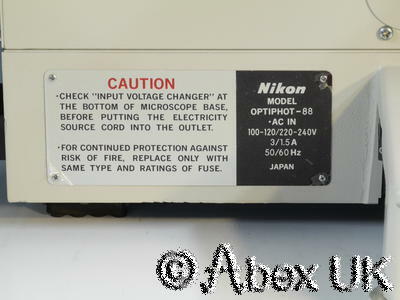 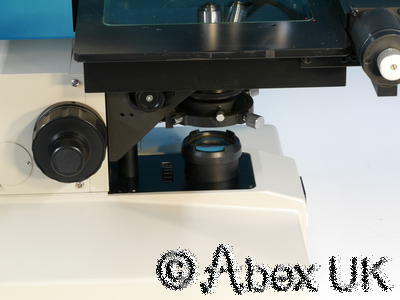 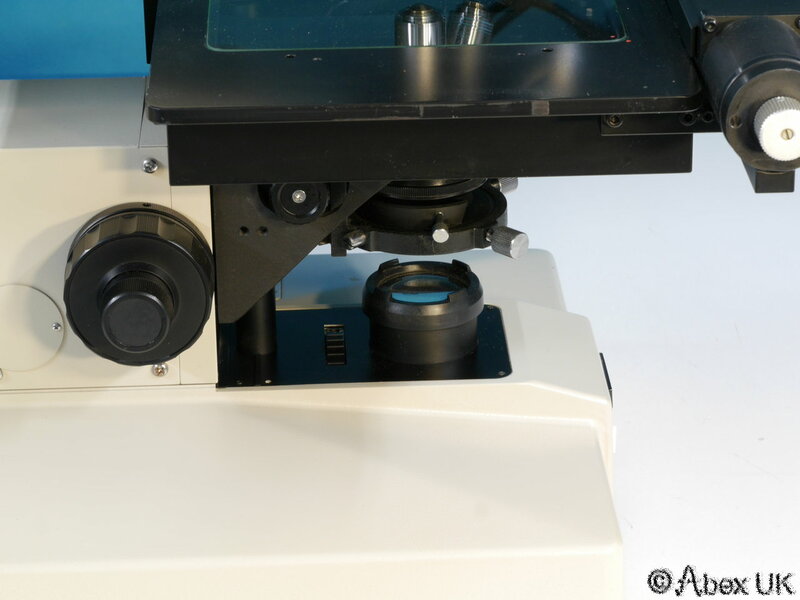 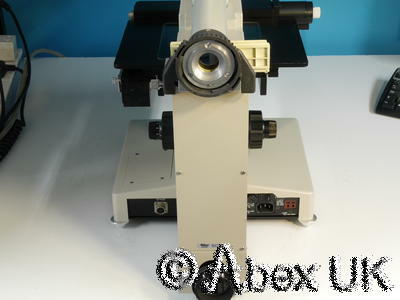 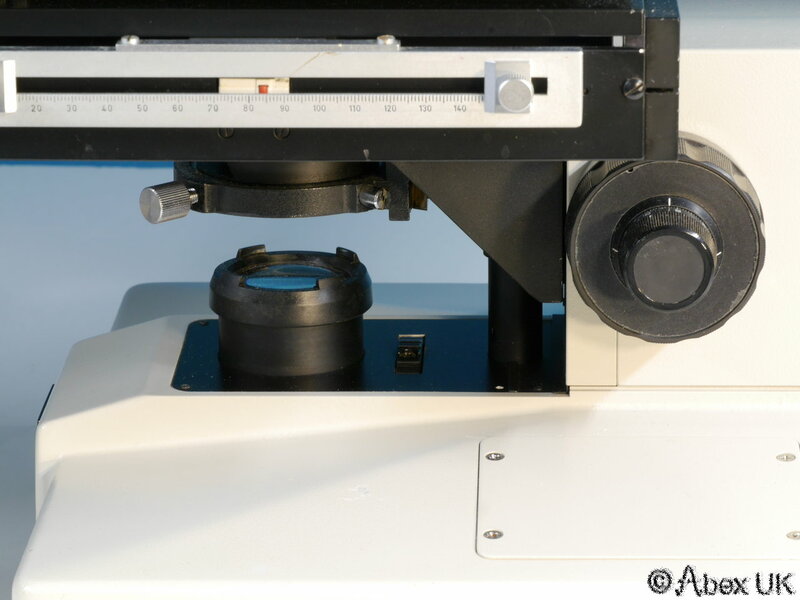 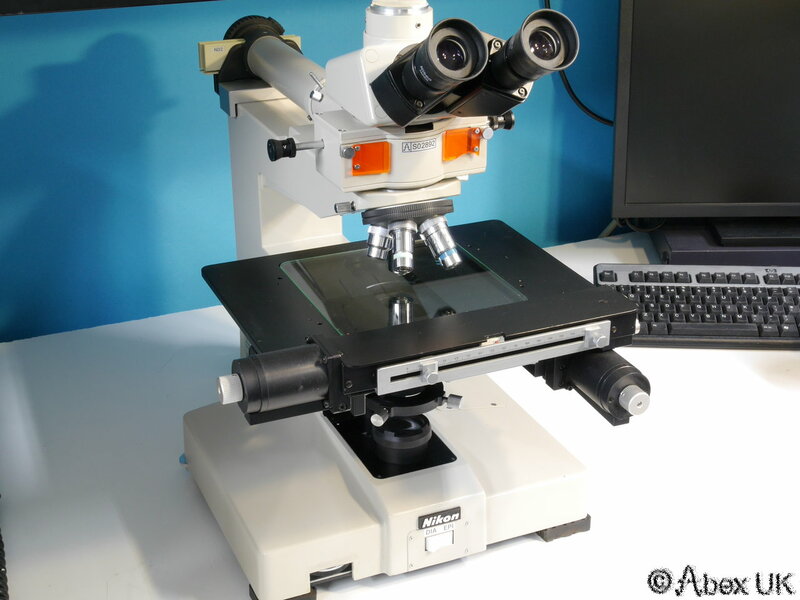 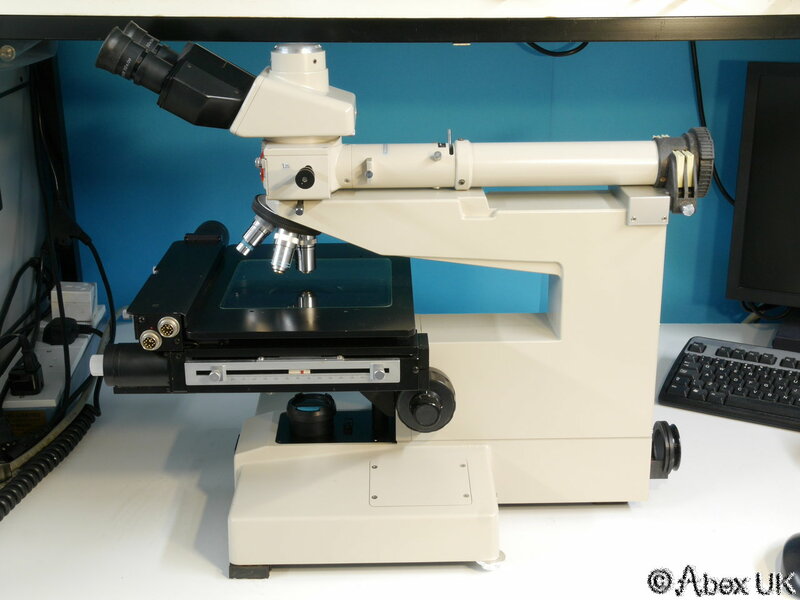 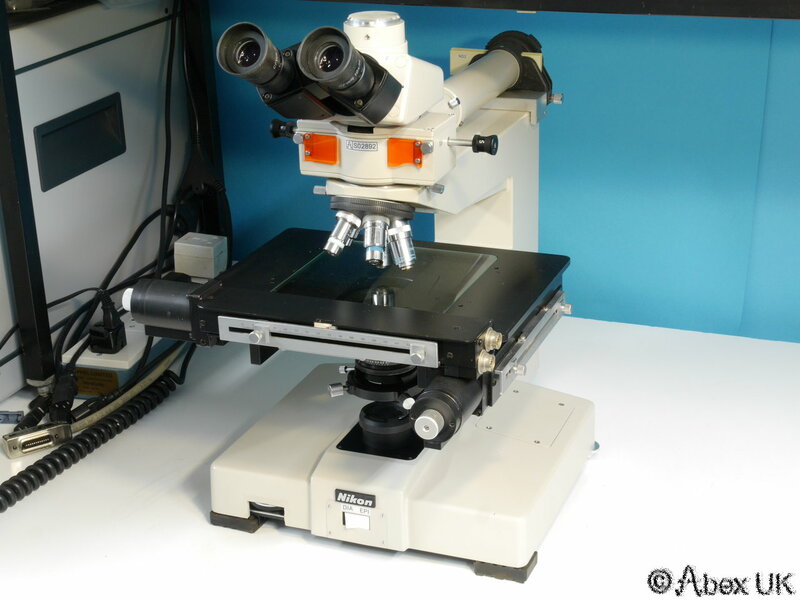 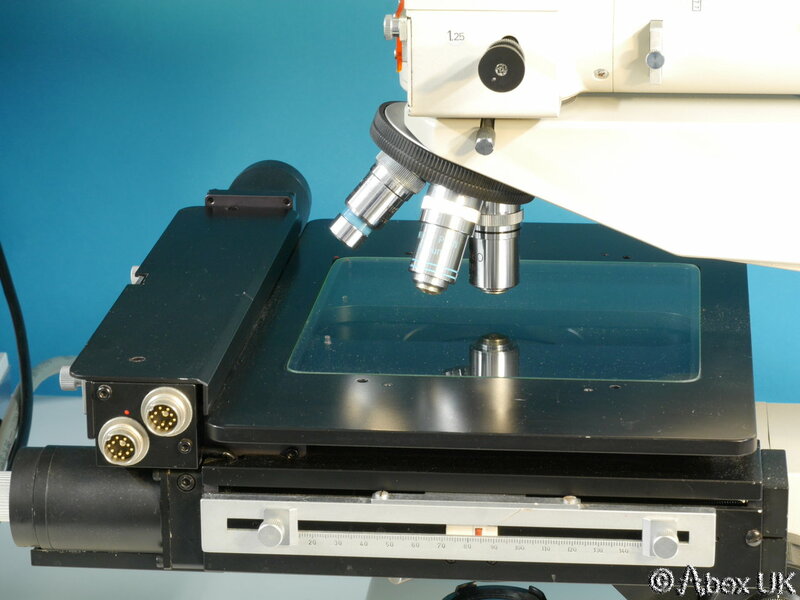 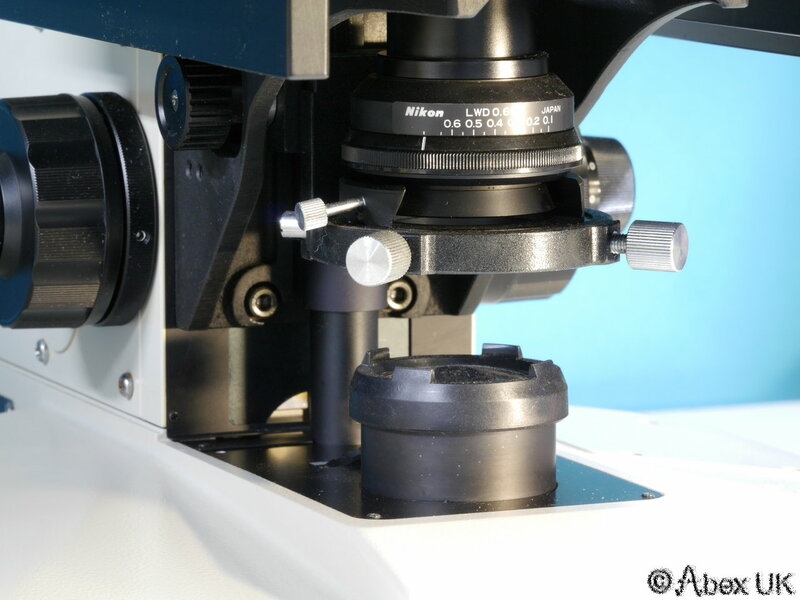 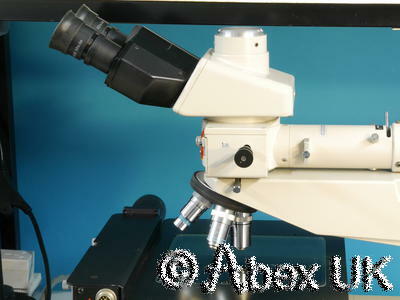 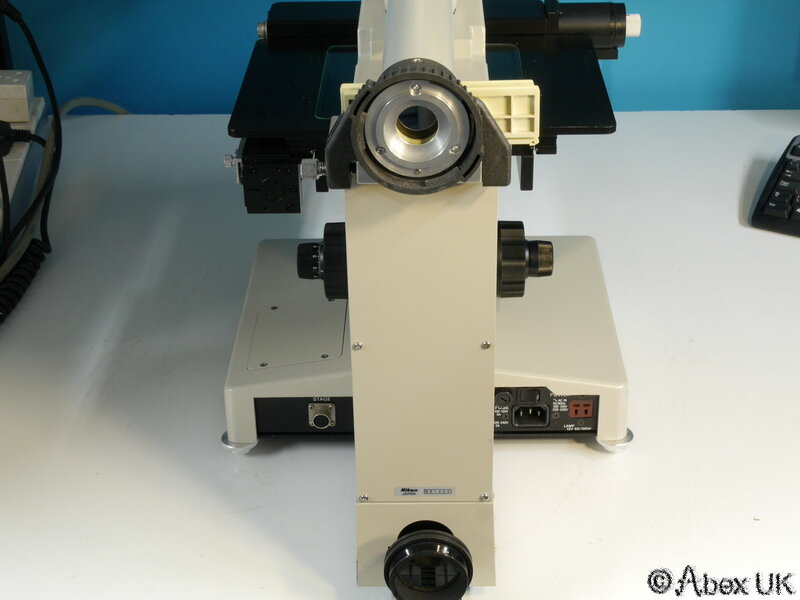 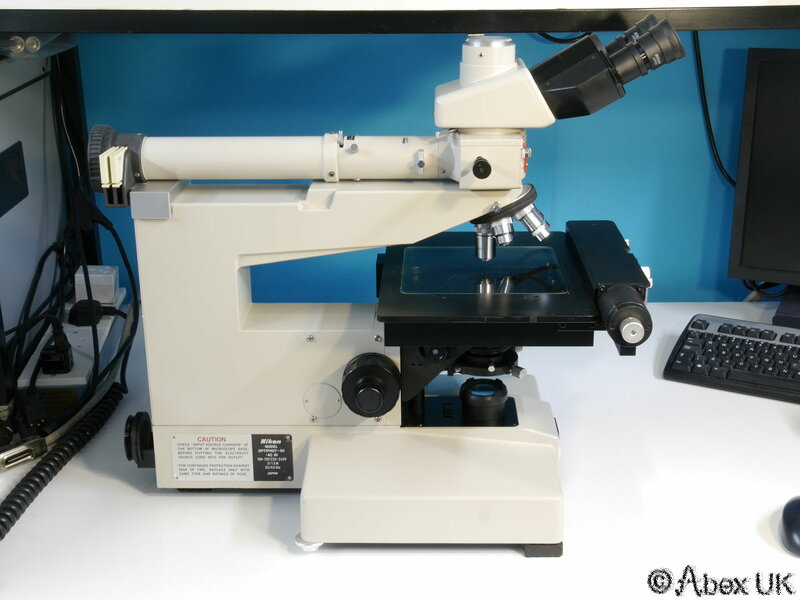 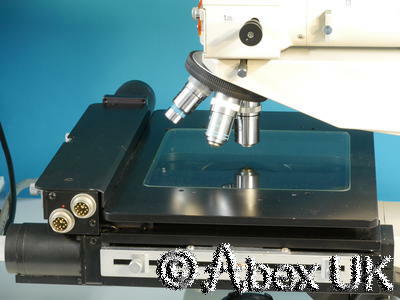 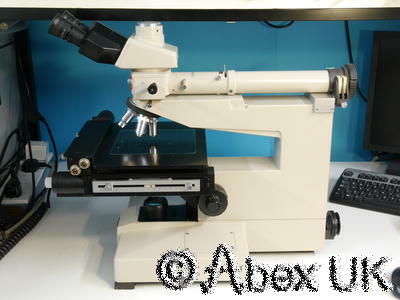 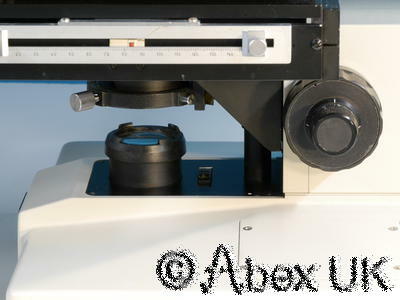 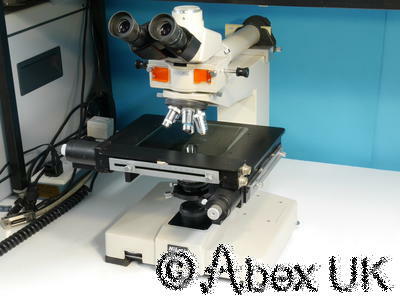 The Nikon Optiphot 88 is a wafer inspection microscope with X-Y measuring stage. The external controller (not included) would give read-out of the position coordinates. 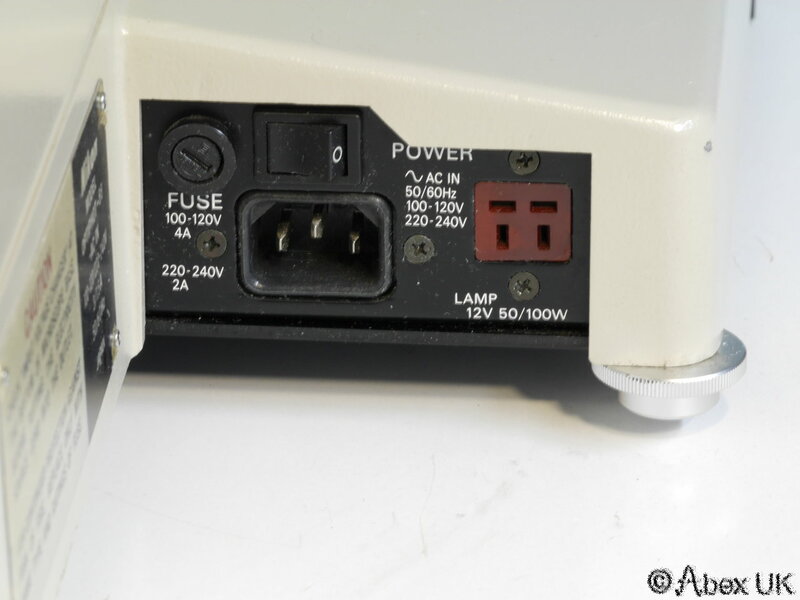 We do not currently have the controller or lamps. 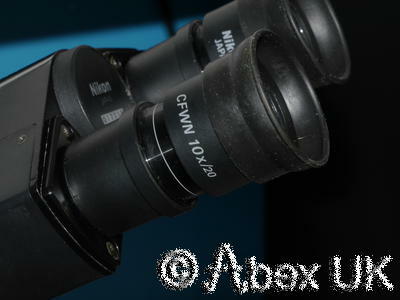 This advert will be updated as/when we are able to get these parts. 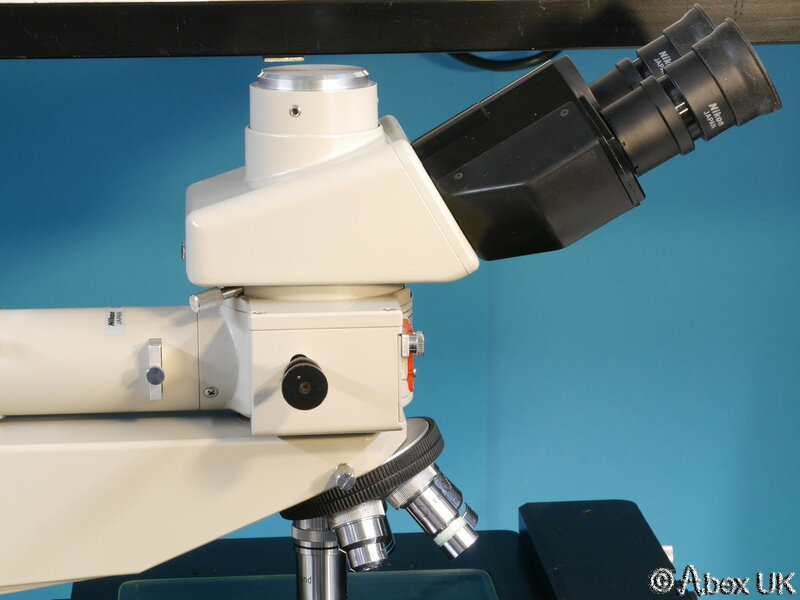 The microscope is in good used condition. 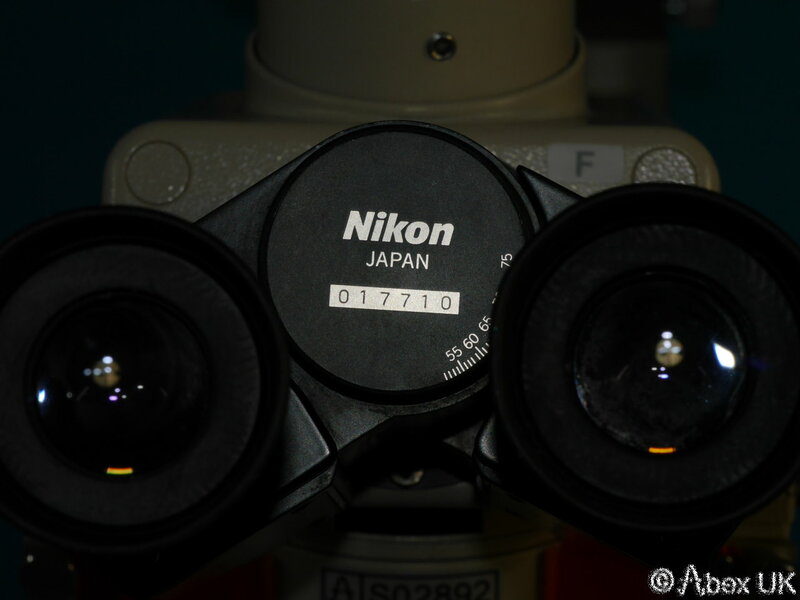 The optics are clear and clean, and it works very well by simply attaching an LED lamp where the Nikon halogen lamp is normally fitted. 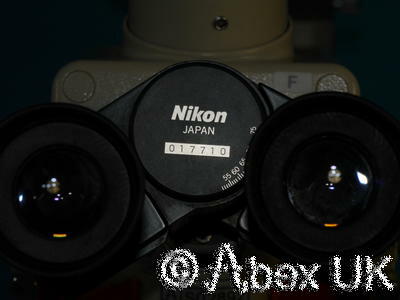 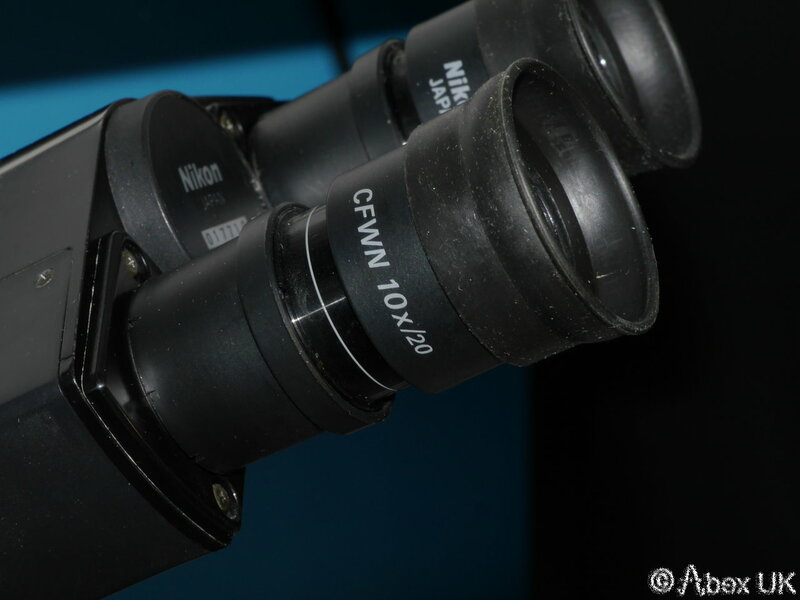 The eyepieces are Nikon x10 wide field type, the objectives are x5, x10, x20, x40, x60, giving up to x600 magnification. There is an auxilliary magnifier slide boosting this by x1.25. 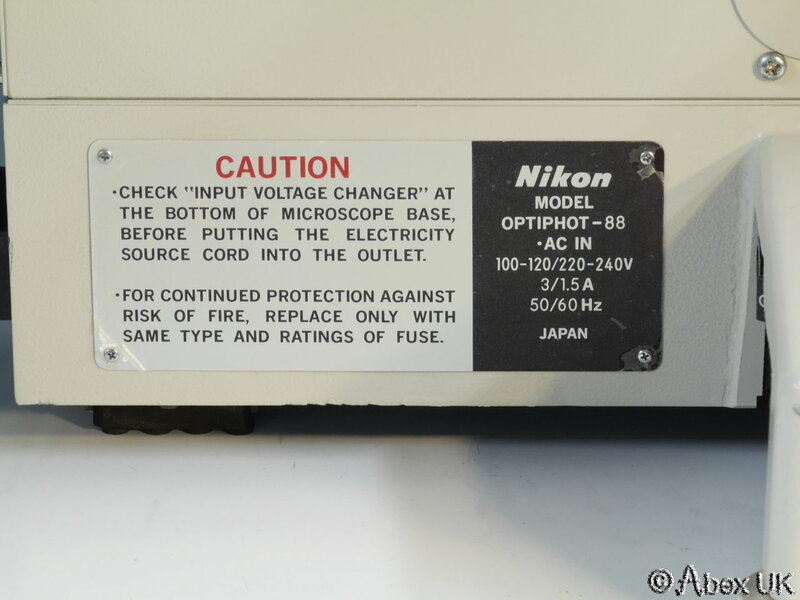 There are no other accessories or parts included.